Why do people give to sport? 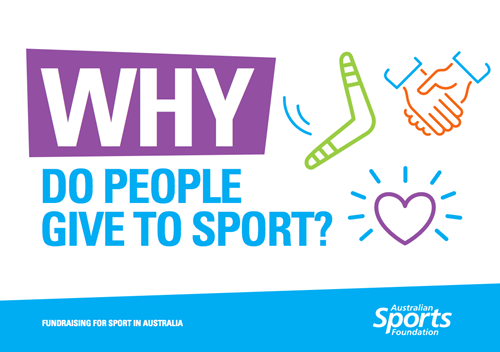 We conducted Australia’s first ever study into why Australians give to sport. And we are excited to share our findings with you! This report is the first of a series and provides fundamental insights about key donor motivations, needs and expectations related to sports giving and ideas about unlocking the growth potential for fundraising.